Hear exclusive interviews, panel discussions, and news segments covering topics in nursing like innovation, cultural competency, and nursing today. 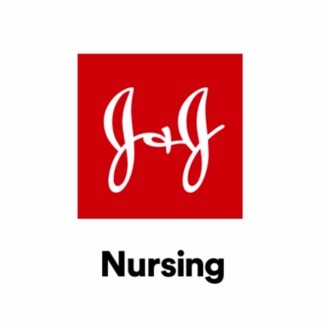 You can listen to each episode below, or subscribe to Johnson & Johnson Notes on Nursing Live on iTunes and get new podcasts twice a month that expand on the latest issue of the J&J Nursing e-digest. 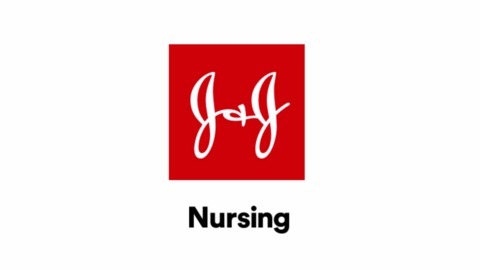 The post Diversity and Inclusion Innovator Dr. Kenya Beard appeared first on Johnson & Johnson Notes on Nursing Live.